‘Mickey’s 90th Spectacular’ will air at 8:00 p.m. EST on Sunday, November 4th on ABC! 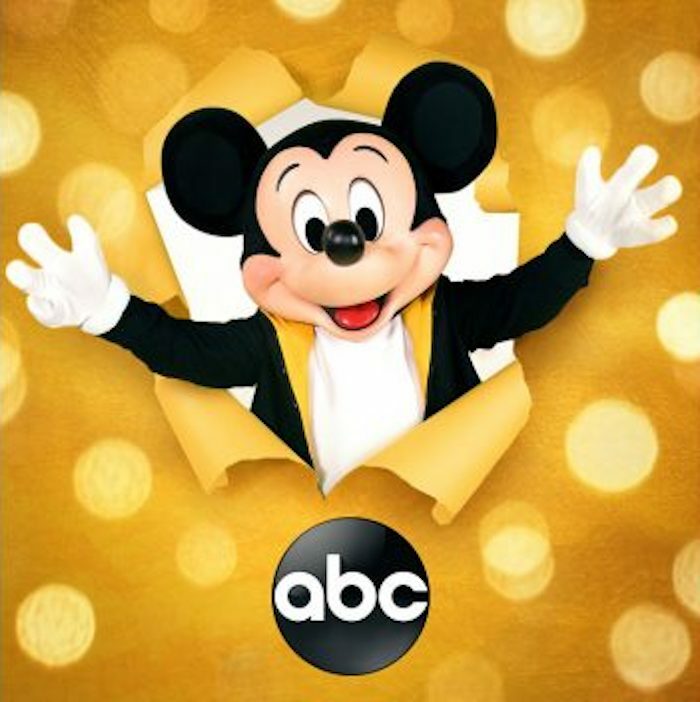 ‘Mickey’s 90th Spectacular’ will air on Sunday November 4th on ABC. Can you believe that Mickey Mouse is turning 90 this year?? His first appearance was in Steamboat Willie on November 18th, 1928 and he has been unstoppable ever since. To celebrate this milestone birthday, ‘Mickey’s 90th Spectacular’ will air at 8:00 p.m. EST on Sunday, November 4th on ABC! This star-studded event will feature appearances from your favorite music, film, and television stars – Kristen Bell, Sophia Carson, Sarah Hyland, and Josh Gad to name a few. There will also be special musical performances by Josh Groban, Leslie Odom Jr., Meghan Trainor, and more! I dare you to watch this video and NOT get hyped for this TV special! This is just the beginning of Mickey’s birthday celebration! 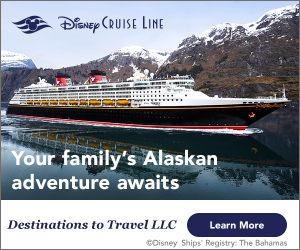 Later on in the month, Disney Parks across the world will be celebrating with special parades, parties, merchandise, and more. We will have a roundup of those celebrations for you real soon! Love Mickey Mouse? Subscribe today!